And get unlimited access to this gym and 206 others. 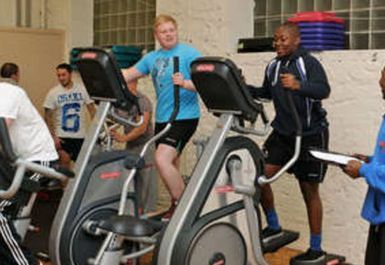 We offer fantastic value for money gym membership in a friendly atmosphere and our professional staff are always on hand to support you! 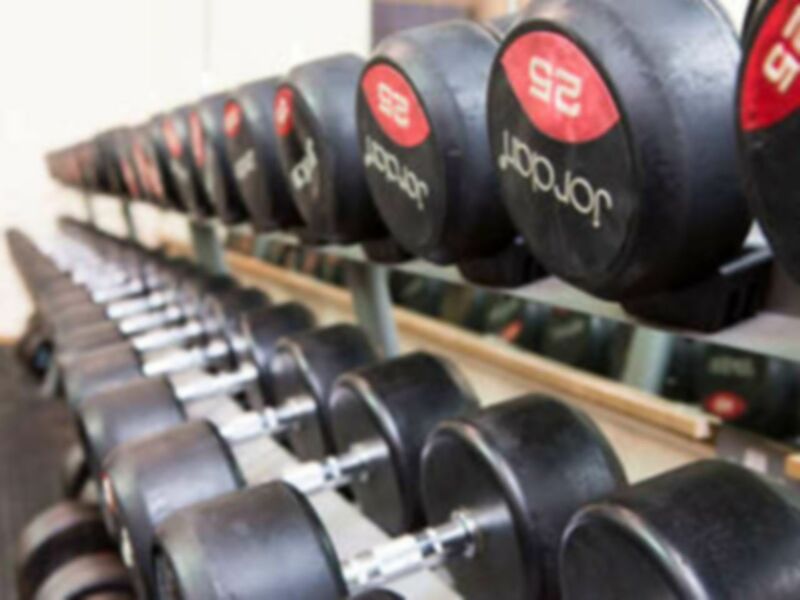 Our fitness centre is split into two areas containing cardiovascular equipment and free weights. Our instructors are here to help. Let them create a tailored individual training plan which can be regularly updated to help you achieve your long term fitness goals! 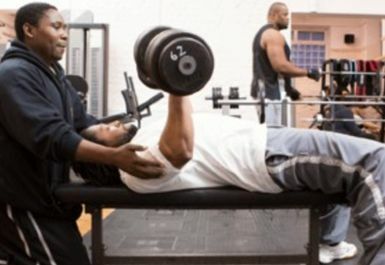 Or get the VIP treatment with our one-to-one Personal Training Sessions. Excellent service. It had all the equipment I needed. 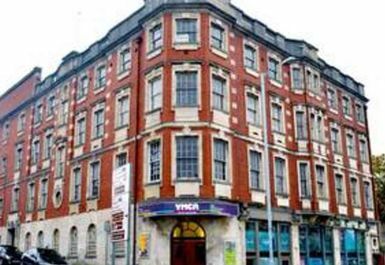 The staff were incredibly helpful and friendly.